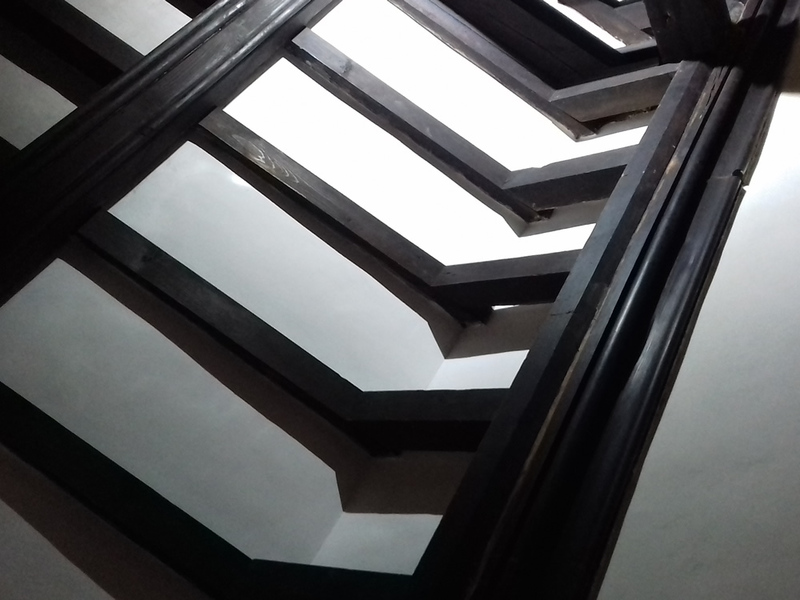 We undertake conservation repairs to a variety of parts of a building, from walls to fireplaces to windows. 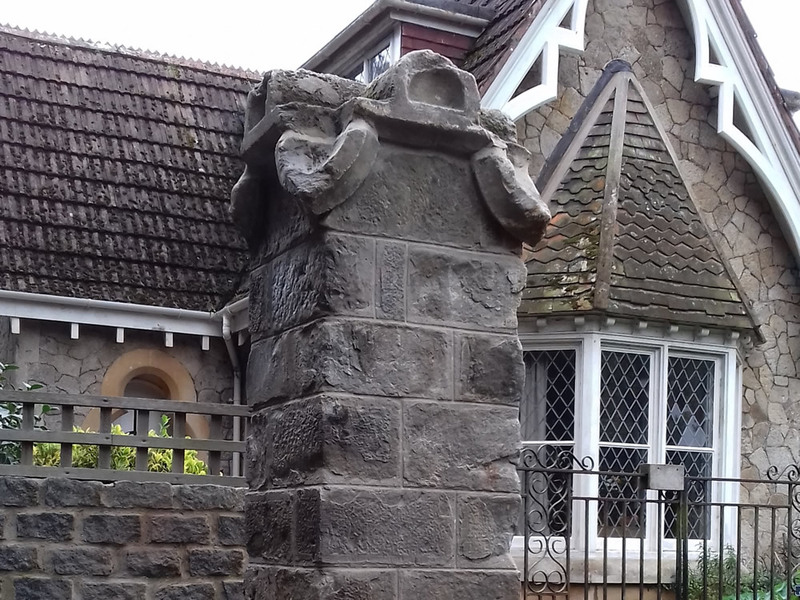 The approach to each repair whether an individual stone repair or castle wall is approached with a view to understanding as much as possible about the history and materials. 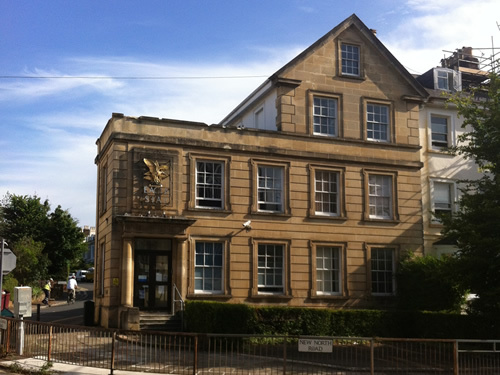 Only then are sensitive repairs carried out to the highest standard. 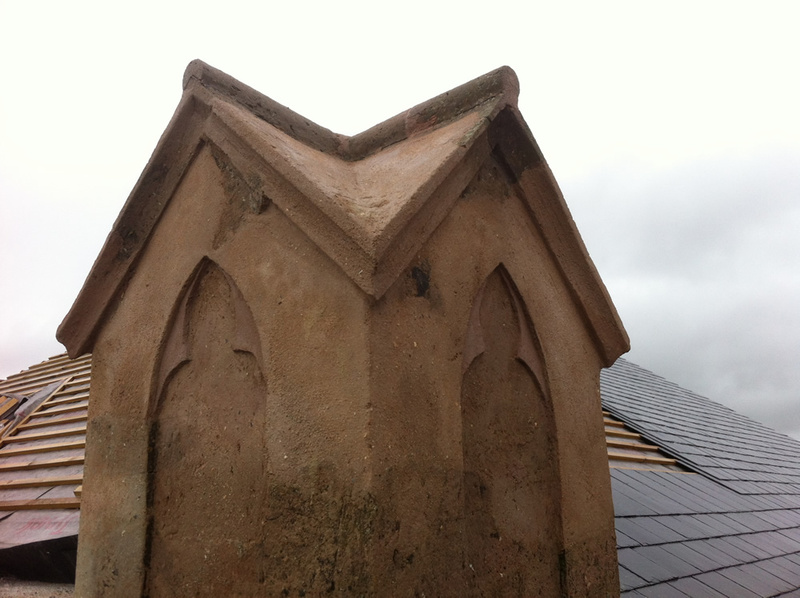 Repairs to gablets on an old congregational church that was being turned into a private house. 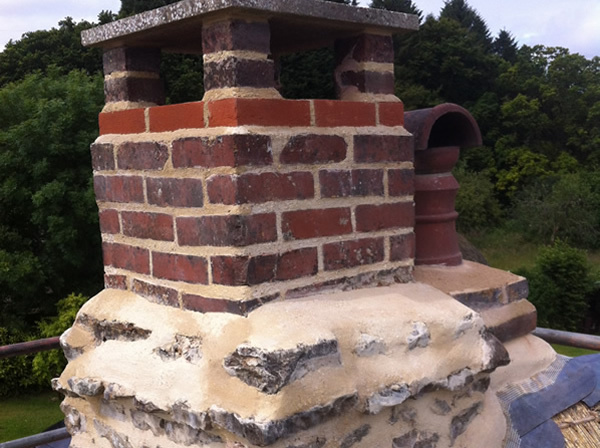 Delaminating stone and falling masonry meant that urgent repairs were needed to the coping stones. 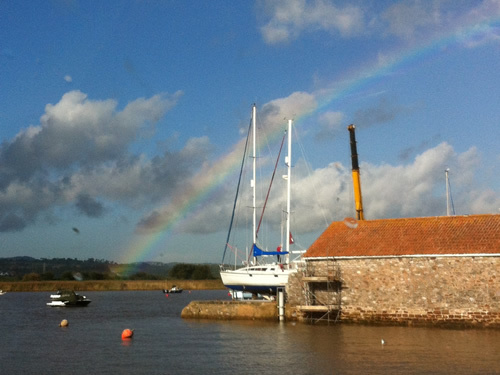 Essential repairs were needed to the slipway and seawall in Topsham, Devon. 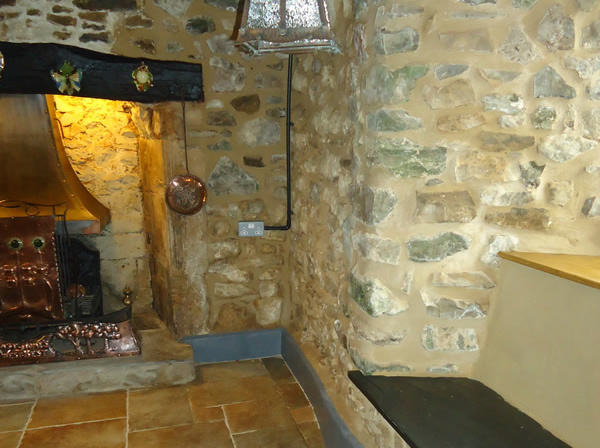 Lime mortar and stone repairs to fireplace. Lime mortar repairs to stone window. 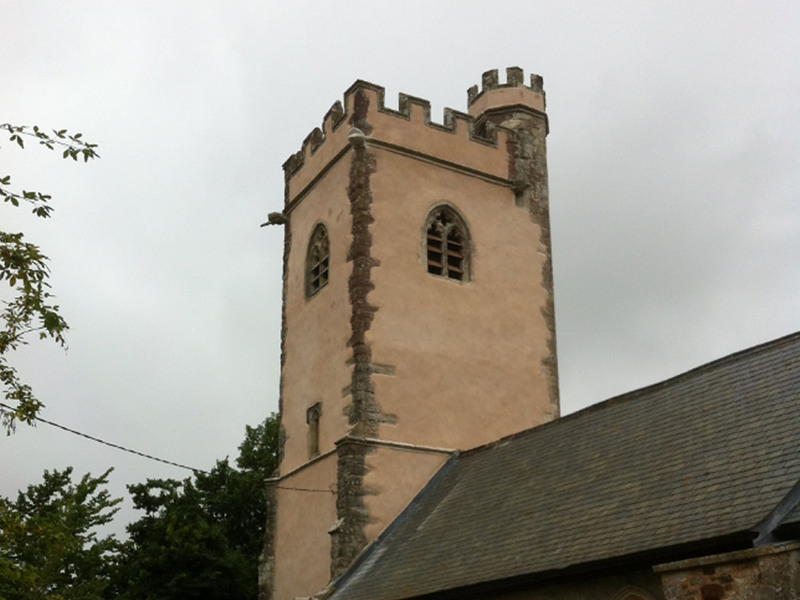 Repairs to Sherbourne Old Castle.